Investors today are overwhelmed by information, advice, emotion and data. This burden makes confident investing impossible. At Alphavest, our focus is on an objective, rules-based investment strategy. We know what works, we proactively pay attention to key investment indicators, and we manage assets with objectivity. Emotion is out, logic is in. Alphavest’s Dynamic Investment Models leverage streaming, global data and historically proven research, lending creative investment solutions and minimizing downside risks that produce consistent Alpha. Alphavest’s models are actively and tactically managed, ranging from extremely aggressive to moderate to conservative and are designed for short, medium and long-term investors. Utilizing a basic tactical approach to your investment strategy, such as those employed by Alphavest, you could have increased, possibly doubled your investment returns since 2000 as opposed to having lost money in the broken “buy and hold” method. The days when a 401k advisor would come onsite with far too many options, far too much jargon and too few real answers are over. The social bond that companies make with their employees requires superior stewardship and resources. 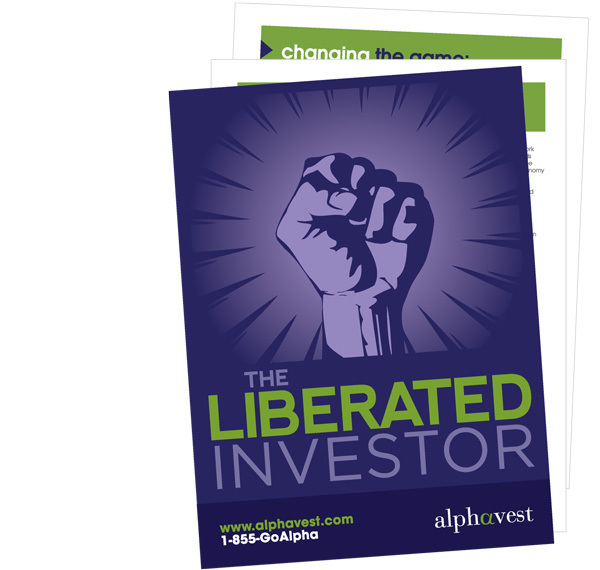 The Alphavest 401k investment approach is based on time-tested, data-driven strategies that seek to outperform their benchmarks in every market, created for all types of investors — aggressive to conservative, short-term to long-term. When it comes to your company’s 401k plan, we employ the same rigorous, disciplined approach (rules-based not emotion-driven strategy) to enable your plans to participate in the upsides of the market and then to reposition when market swings reverse or opportunities arise elsewhere. Unlike traditional brokerage houses, stockbrokers, money managers or financial planners, Alphavest provides 100% objective decision-making that is fee-only. Commissions are not — and never will be — the way we do business. For advisors today, the demands of the industry are increasing. Clients are looking for a fresh approach that’s results driven, impervious to market swings and watertight. But being a stock picker may not be your thing. Buy and Hold rhetoric had investors in the market too long during the crash and on the sidelines during the recovery. And market timing is too tricky, too emotion-based. Alphavest is here to help. We have over 100 specially designed investment sleeves to get you started. 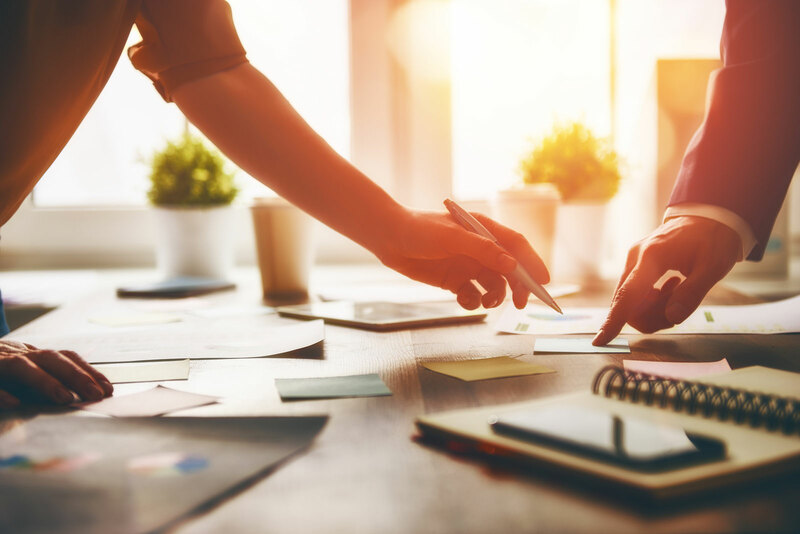 Each sleeve is built around a particular investing strategy—such as a market sector, investing style, geographic region, or retirement-focus. Every Alpha Sleeve has an overview of the securities in the investment portfolio as well as how they are selected and updated. Our Dynamic Investment Models leverage streaming, global data and historically proven research, lending creative investment solutions and minimizing downside risks that produce consistent Alpha. If you are interested, let’s set up a time to talk details, needs and fit. Are you wondering how you can lower the fees you’re paying and be active and responsible with your investing? No sales gimmicks or pressure tactics – just 15 minutes of Cokie.